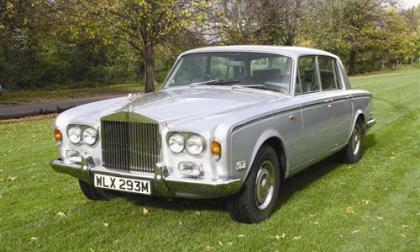 Many car owners of older and vintage classic cars are considering converting their vehicles to BEVs. 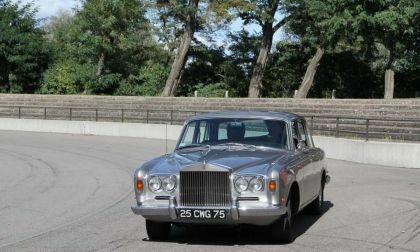 Imgine converting a once expensive now older Rolls Royce into an electric car. While conversion is still expensive, it’s still much cheaper to convert to a BEV than to purchase a new EV. 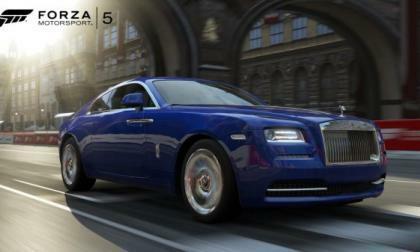 Pulling up in a Rolls-Royce means you have some cash. But for some, that isn't enough. 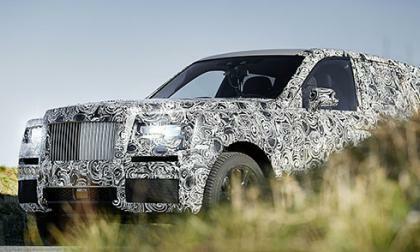 Every Rolls-Royce vehicle that rolls off the assembly is special in their own way. But there are some that are more special than others. Rolls-Royce isn't only known for building ultra-luxury vehicles, but engines for airplanes. 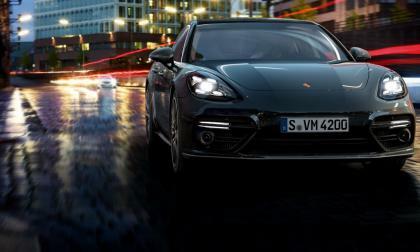 A new patent application possibly reveals a new special edition model paying homage to one of their most famous engines. 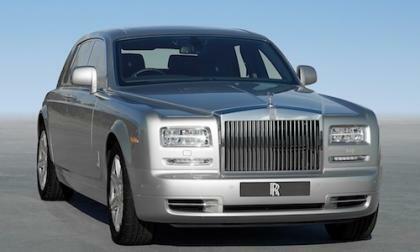 Rolls-Royce is one of the few automakers that can get away with calling a type of vehicle something else. 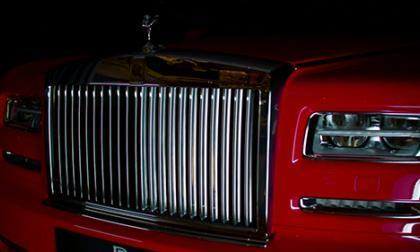 A Rolls-Royce vehicle is already something special to behold. 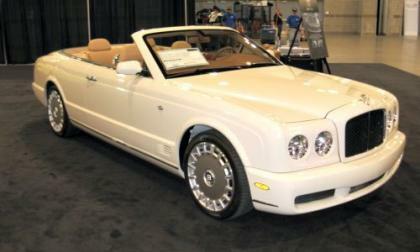 But a custom Rolls-Royce takes that to another dimension. Mansory, an automotive tuner that specializes in creating high-performance versions of high-end vehicles has a track record of making them look uglier. Previous models done by them have ranged from eww to KILL IT WITH FIRE! But their latest vehicle is very tasteful in terms of looks. The Alpine Centenary Collection Car unveiled to North Americans at the Qual Motorsport Gathering during the Pebble Beach Concours d'Elegance. 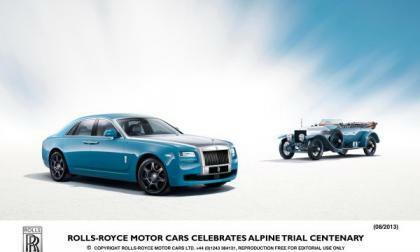 This beautiful ride gives homage to the Rolls Silver Ghosts climbing the competitive Alpine Trials of times past. 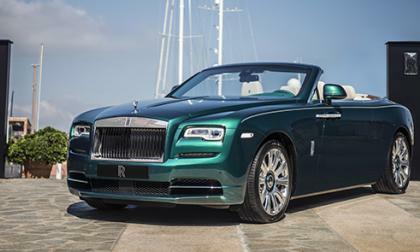 The most powerful Rolls-Royce ever built, the all-new Wraith, is coming to America like a touring rock star, hitting the hot spots for exotic luxury vehicles primarily in California, Nevada, Texas and Florida. 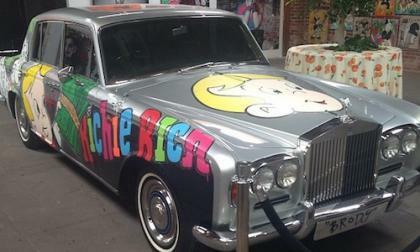 Actor Adrien Brody’s recently donated 1967 Rolls Royce Shadow is now a work of art thanks to painter and street artist Alec Monopoly. 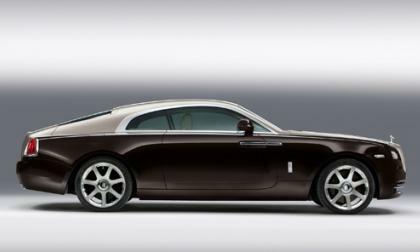 When the Geneva Motor Show opens to the public this Thursday, the highlight for many will be the coming out of the Rolls-Royce Wraith, a 600-horsepower luxury performance fastback coupe unlike anything the world has ever seen before. 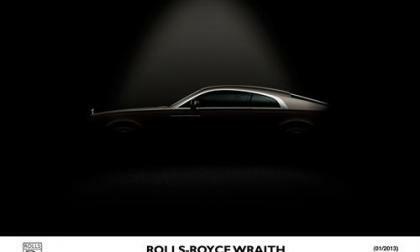 Britain's luxury coachmaker, Rolls-Royce, will be debuting it's all-new Wraith at the upcoming Geneva Motor Show and promises it will be the most powerful Rolls ever made. 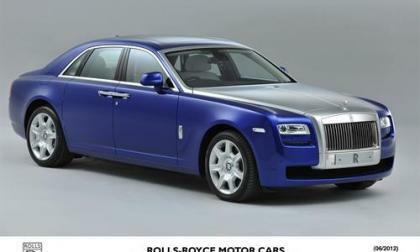 Rolls has released information on its 2013 model year Ghost motor coach. 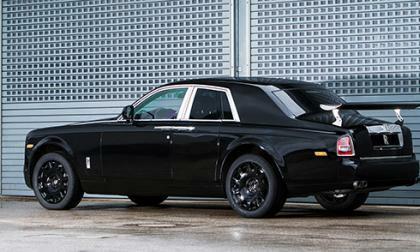 Subtle changes and upgrades continue the luxurious tradition of this automaker. 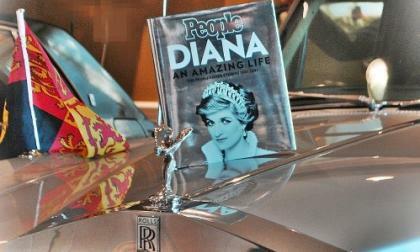 When Diana, Princess of Wales, and Prince Charles first came to the US in November 1985, they traveled about in the United Kingdom's official embassy car – a heavily armored Silver Wraith II that goes on the auction block Nov. 9. 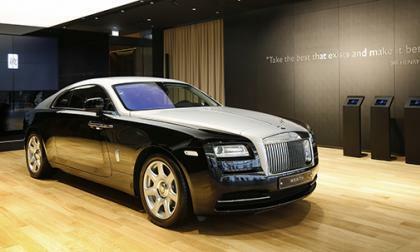 Rolls-Royce has opened its first showroom in Latin America. 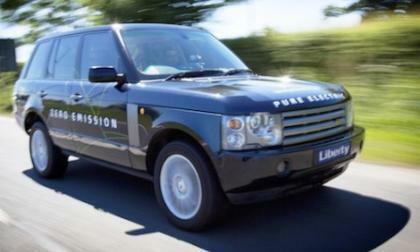 Green Automotive Company has signed an agreement to acquire Liberty Electric Cars Limited who presented us with an interesting project, turning a Range Rover into a full-fledged electric car. 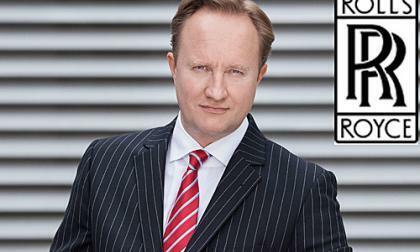 With the retirement of Ian Cameron, Rolls-Royce has appointed Giles Taylor, its current exterior design chief, to be the new design director. The National Highway Traffic Safety Administration has announced a recall of select 2010, 2011 and 2012 model year BMW and Rolls Royce vehicles over a concern that circuitry under the hood could overheat and, in the worst case situations, lead to an engine bay fire in these high end luxury vehicles. 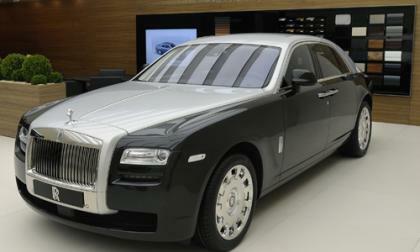 First there was a two-tone Rolls-Royce Phantom. 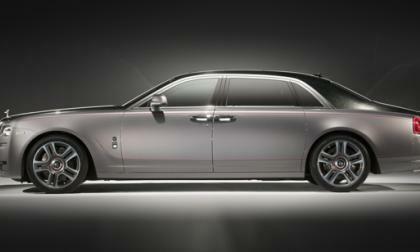 Now, in a special space at the Geneva Motor Show, Rolls-Royce is unveiling a a two-tone Rolls-Royce Ghost. 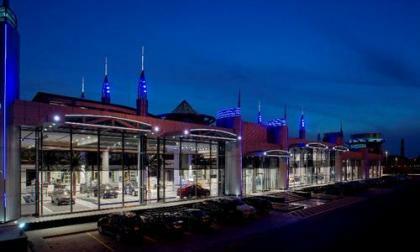 BMW has just opened the world's largest showroom for BMW Groups brands BMW, MINI and Rolls-Royce in Abu Dhabi. 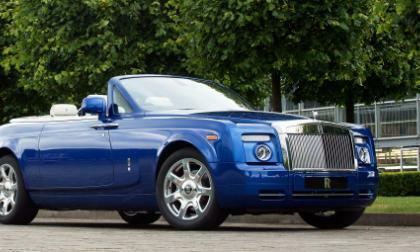 Have you dreamed of driving a Rolls-Royce? That isn't likely to happen my friend. However have you ever thought about building one? 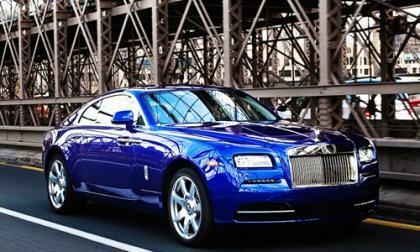 Rolls-Royce, which builds the finest ultra luxury vehicles in the world, has announced it is seeking candidates for its Apprenticeship Program. 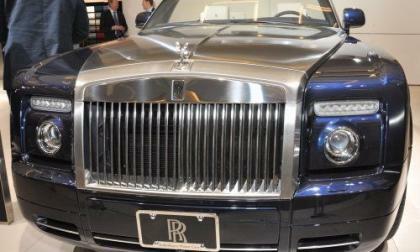 Rolls-Royce, the famed luxury British automaker, has announced that it will begin selling vehicles in South America. 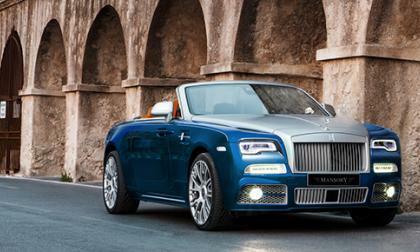 This is a first for Rolls-Royce. 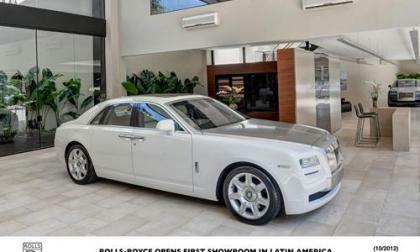 The company has already begun talking with potential dealers in Brazil and Chile, who are interesting in selling the company's two models, the Rolls-Royce Ghost and Phantom. 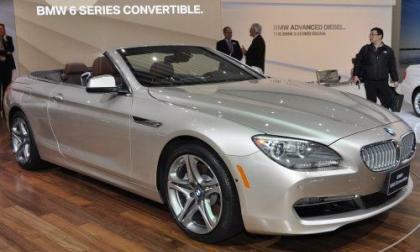 The dealerships are planning to open in March 2012. 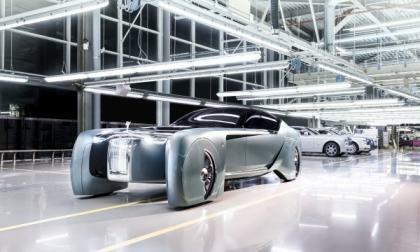 It is the Chinese market that now drives the research and development for every auto manufacturer in the global market. Gone are the days when what Americans or Europeans wanted to drive were what really moved the market. The numbers of those consumers are dwarfed by the burgeoning and massive appetite and capacity for cars and trucks in China. 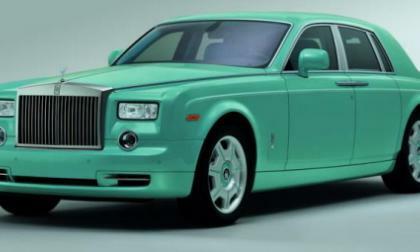 Rolls-Royce Motor Cars has come up with a new color for its Phantom: Turquoise. After it posted a picture of the car on a Facebook page, readers bristled, saying the brightly colored luxury car looks more gaudy than good.